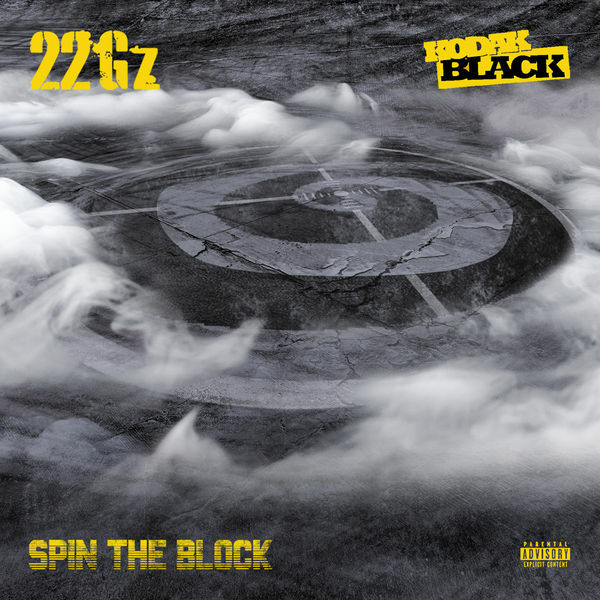 22Gz‘s new single ‘Spin The Block’ featuring Kodak Black is now available for download and streaming across all platforms. 22Gz is apart of Kodak Black‘s Sniper Gang crew and ‘Spin The Block’ comes as his fourth single on Atlantic Records. As you could expect, this is a high energy banger. Download or stream ‘Spin The Block’ below.